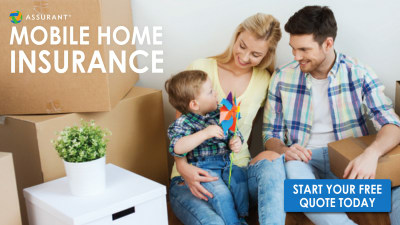 Pick a deal and save big on your new home. 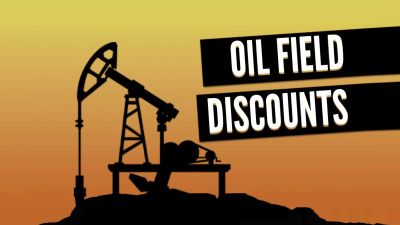 Deals are limited so act now! 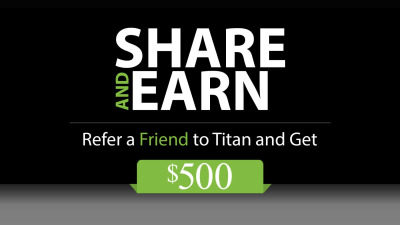 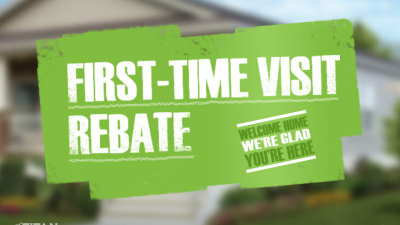 Take advantage of FREE incentives as a first-time buyer when you buy a new Titan home. 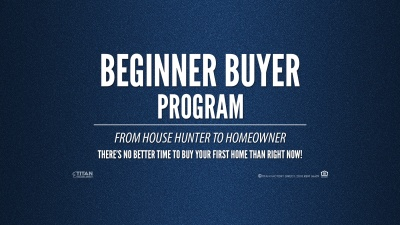 Are you looking to buy a home NOW? 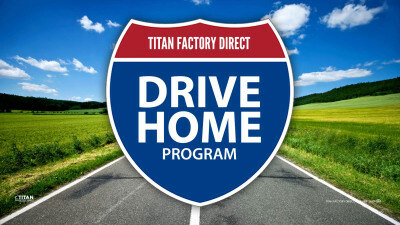 There is no better time to buy then during our Red Tag Sale where you can save up to $15,000 on your new Titan manufactured or modular home! 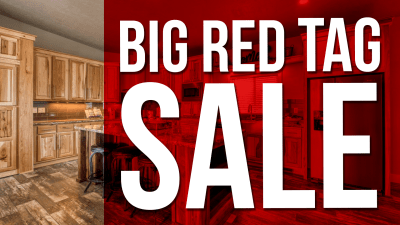 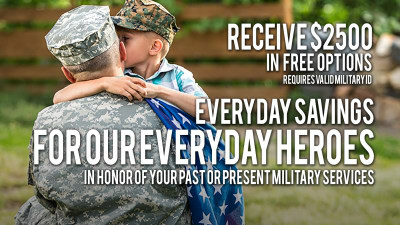 Simply find a red tag home and SAVE BIG!